Imagine this: a crowd of like-minded people swaying to live music in the desert or coastal breeze, sipping on fine wines and craft beer, indulging in delicious eats while picnicked on a spread of grass alongside loved ones. Sounds like a dream, right? Well, believe it or not, you have the option to make this dream a reality. Music festivals are all about thinking a little less and dancing a little more, dismantling modern constraints so you can live—really live—and, quite simply, enjoy the pure, positive energy that really does exist in the world. So, what’re you waiting for? Grab tickets to the six music festivals that we’ve so carefully vetted below and make room for some good vibes in your life this spring. Amongst the most popular and talked about festivals in Los Angeles is the Coachella Valley Music & Arts Festival. Held at the Empire Polo Club in Indio, the famed event features artists from countless genres of music—from rock to hip hop, pop, indie and electronic dance music—and is host to incredible art installations across its expansive grounds. This year’s headliners include Childish Gambino, Tame Impala and Ariana Grande, but have no fear—this festival isn’t just for the kids. Expect a diverse crowd and get ready to boogie in the desert. To all the country lovers out there, look no further than Stagecoach Festival. Held the weekend directly following Coachella at the exact same site in Indio, Stagecoach is the utmost Americana festival in the nation. Put on your best cowboy hat and jam to renowned artists like Luke Bryan, Sam Hunt and Jason Aldean—amongst several other acclaimed, honky-tonk singers. 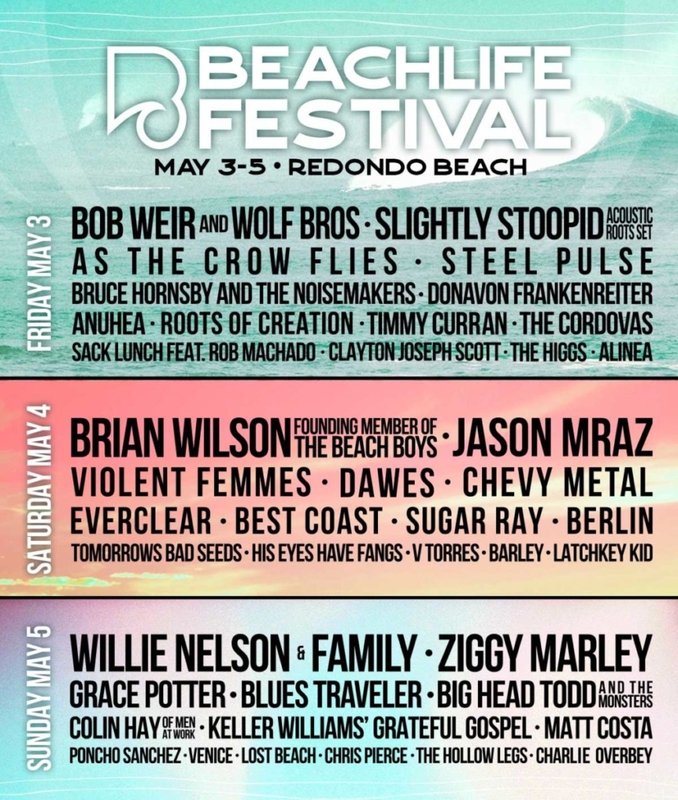 We’re all thinking the same thing—if we live in Los Angeles, why can’t we have a killer music festival on the beach? That’s where BeachLife is changing the game. Arriving for the first time in May, the quintessentially SoCal festival will set up along the glimmering coastline of Redondo Beach, bringing in legendary artists like Bob Weir, Brian Wilson, Willie Nelson, Jason Mraz, Ziggy Marley, Blues Traveler—the list goes on. Plus, with top-tier cuisine from David LeFevre, Michael Cimarusti and Tin Vuong, this is an LA festival you won’t want to miss. We all love wine country, but add some sweet music into the mix and it’s game over. 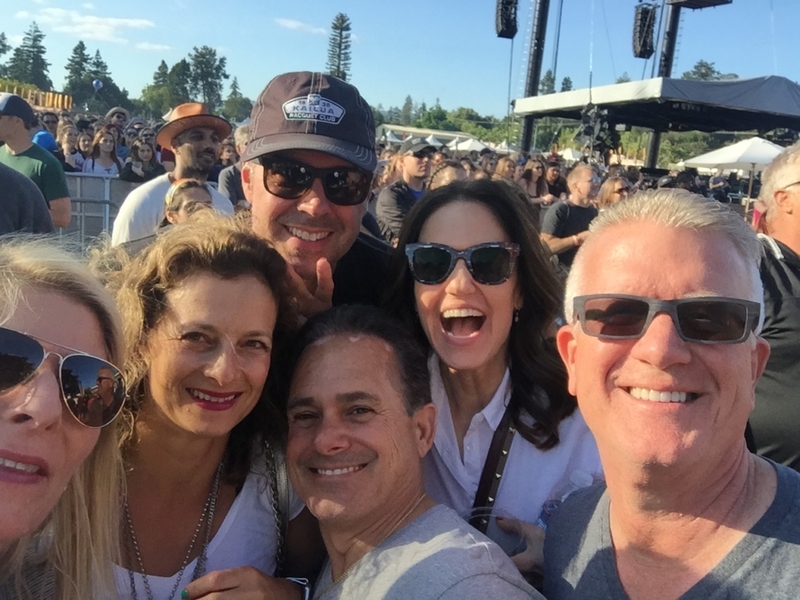 BottleRock in Napa Valley features the absolute best in live tunes, vino, food and brew, making it the idyllic Memorial Day weekend escape. This year’s headliners are none other than Neil Young, Imagine Dragons and Mumford & Sons, bringing together an eclectic crowd that spans across generations. Factor in some Michelin-star cuisine, local wines and craft beer and you have yourself a total festival winner. First off, a trip to New Orleans is an unwavering must. But, a trip to New Orleans for Jazz Fest? No questions asked. 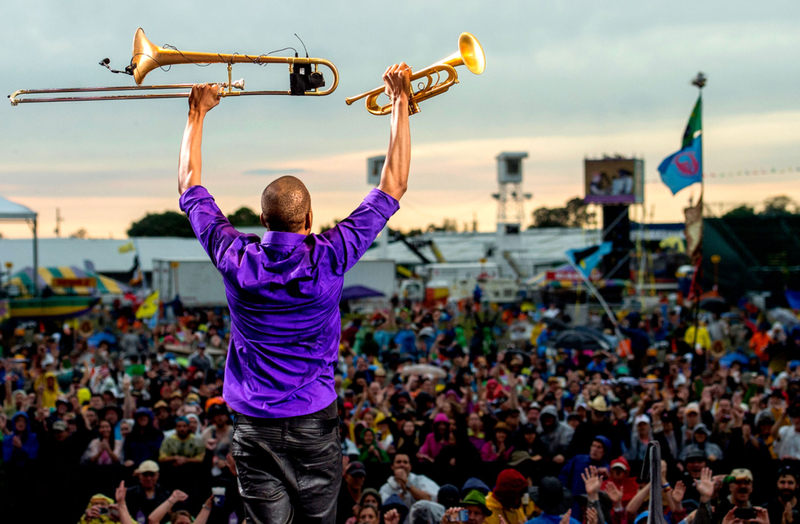 The New Orleans Jazz & Heritage Festival is an annual celebration of the music and culture of Louisiana, showcasing stellar jam and jazz bands, local crafts and, of course, mind-blowing eats. Maybe you’re going for the music, maybe it’s for the softshell crab po’boys—it doesn’t matter. Just make sure you keep your ears open for The Rolling Stones, Dave Matthews Band, Earth Wind & Fire, Jimmy Buffet and, yes, Katy Perry. Consider making the trip to Tennessee this June for one of the most eye-opening festival experiences of your life. Bonnaroo Music & Arts Festival is an annual four-day event held on an 650-acre farm that attracts music-lovers from all over the world. 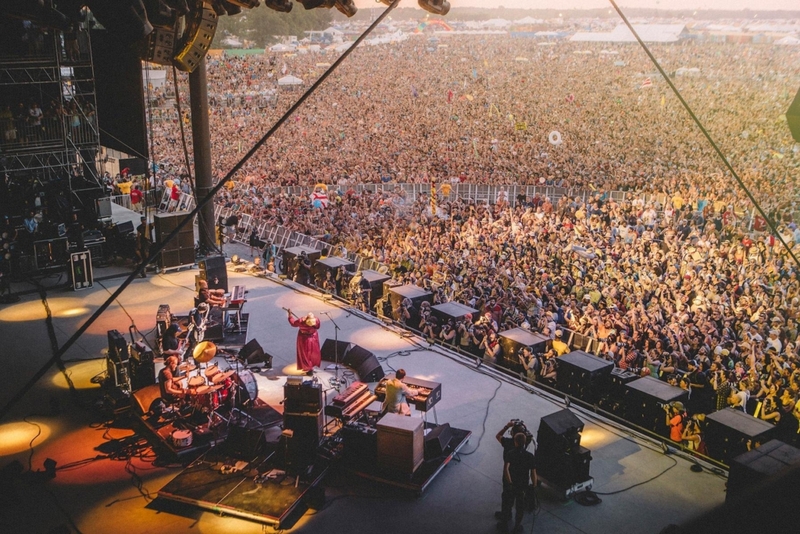 While largely influenced by rock concerts of the late 1960s and early 1970s, Bonnaroo features a wide array of artists—from Phish to Post Malone, The Lumineers, Kacey Musgraves, The National and Cardi B. Weird, right? Well that’s precisely what Bonnaroo is.